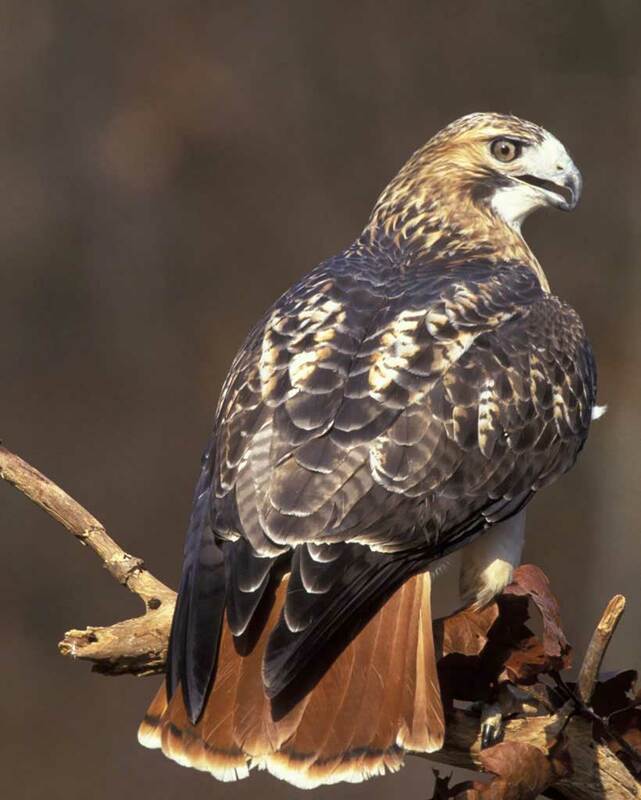 Tryon Farm Spring Bird Hike! Interested in learning to bird? Already an adept birder looking for a new unique location? Or just looking for an excuse to get out and stretch your legs? Tryon Farm with its open fields, meadows, ephemeral wetlands, wet woods, and emergent vegetation is a spectacular place to view birds! Birding isn’t a fast sport — it’s thorough. Birders don’t cover a great deal of ground, but what they do they cover well. 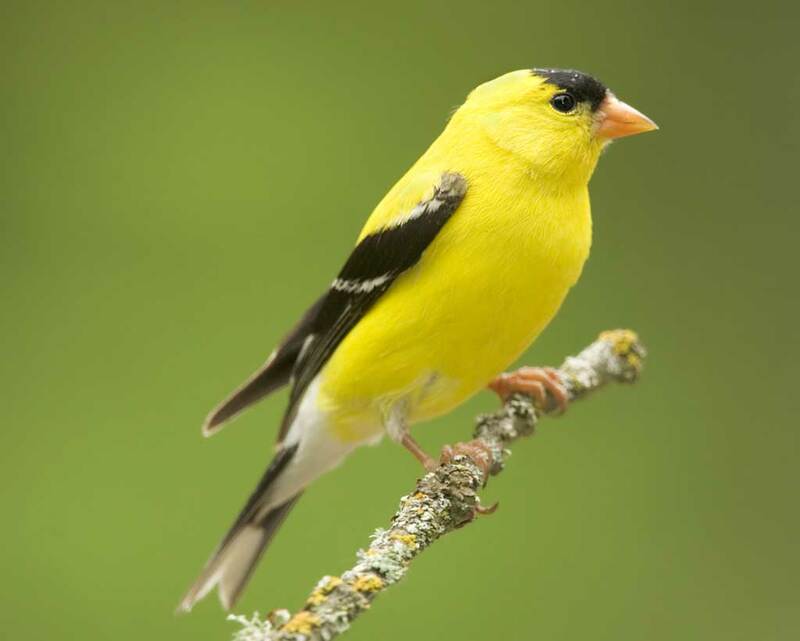 Join us for a guided Spring Bird Hike at Tryon Farm on the morning of Saturday May 20, 2017 at 7am. Renowned regional botanist Scott Namestnik will be our bird guide! 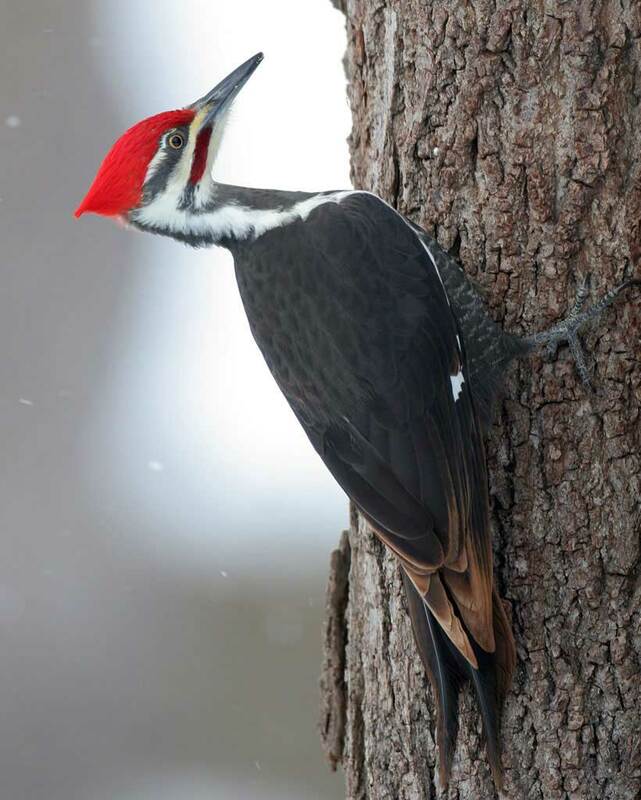 Spring in Northern Indiana is an exciting time for bird lovers. There are lots of things to talk about before, during, and after birding. You’ll spend quite a bit of time waiting for your subject to come to you — the proverbial flyby. We’ll cover the basics, talk about birds found in Northern Indiana, get out in the fields and wetlands, and generally have a good time. 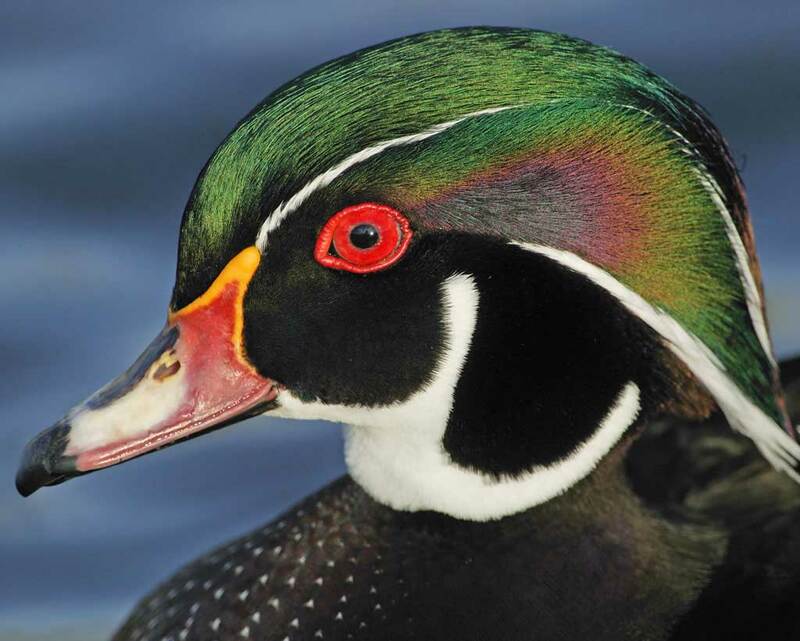 Learn something new, spot some beautiful feathered friends, and hopefully, want to do it again! Please bring your own gear; don’t forget your binoculars, boots (waterproof is ideal! ), and bug spray. 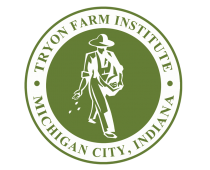 Tryon Farm is located at 1500 Tryon Road, at the intersection of Tryon and Royal Roads, directly across from Niemann School. Enter the Farm at the diamond-shaped sign and meet us at the big white dairy barn at the front of the property. Plenty of parking alongside the lane next to the Barn. Contact TFI President Scott Kuchta via email at president@TFInstitute.org with questions about this event. Though the Shirley Heinze education hike that follows this event is sold-out, you can contact Sarah Barnes with SHLT via email at sbarnes@heinzetrust.org with questions about that event or any of SHLT’s other hikes and events.